Categories: Featured and People & Places. Tags: NHF gala and NHPCO. 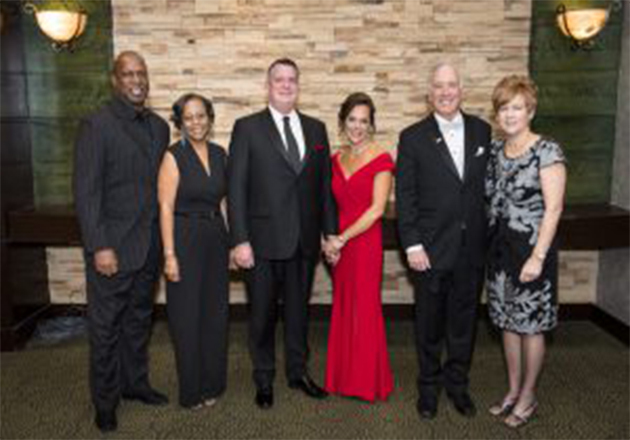 In her role as Development Specialist at National Hospice and Palliative Care Organization, Emily Van Etten plays a significant part in the planning and hosting of the annual National Hospice Foundation Gala. She shares some thoughts in preparation for the April 16 event. On our way back to the office from the Marriott Wardman Park Hotel in Northwest, D.C., my colleagues Edo Banach and John Mastrojohn commented that the menu tasting we had just done was the best part of planning a gala. I definitely agree with that sentiment. Between the many emails and meetings to determine décor and secure sponsorships, it’s nice to get out of the office and get a real feel for what the evening will be like for our guests – and sampling the Gala menu is a great way to do just that. 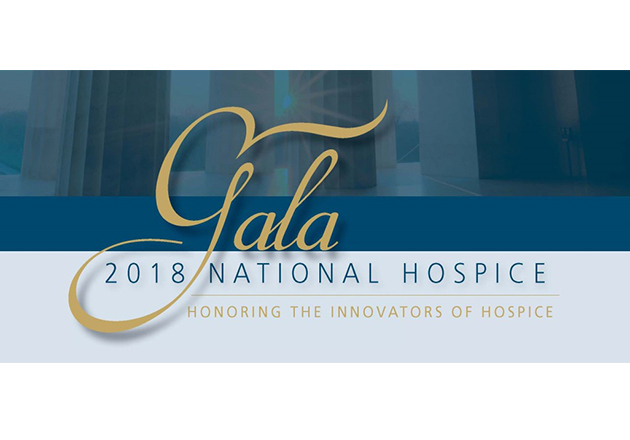 This year’s National Hospice Gala, to be held on April 16 in conjunction with the NHPCO 2019 Leadership and Advocacy Conference, will be my third gala with NHF. I’m much more deeply involved with the event this year, and it’s been a great experience to get to know our supporters and see the event come together. What makes NHF’s gala particularly special is the unique opportunity it provides to celebrate the hospice and palliative care community. 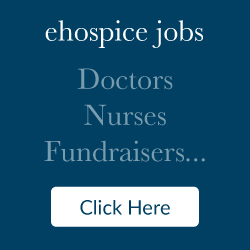 End-of-life care attracts people with a passion for others, who happily give much of their time and hearts for the dying and their loved ones. So often when we give much of ourselves to others, we forget to nourish ourselves. 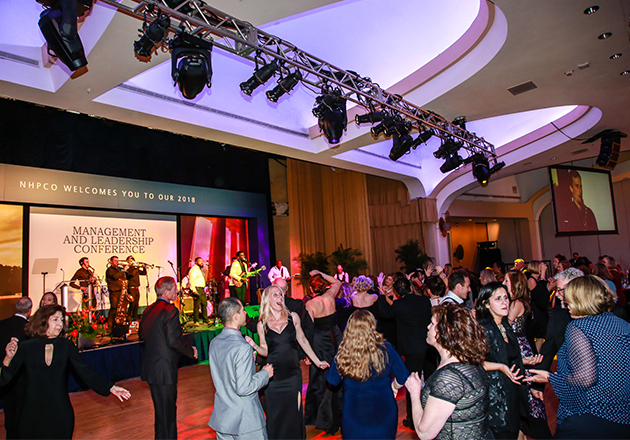 The annual gala encourages us to step back, take a breath, and have fun with friends and colleagues. Along with a delicious meal and a live band, the fun is rounded off with an auction and fundraising appeal. This year, the live appeal will support one of NHPCO’s most successful initiatives – our Veteran Services programs. These initiatives, such as community outreach and the We Honor Veterans partnership program, empower hospices and caregivers to provide Veterans at the end of life with the best care possible. I think I speak for the entire NHPCO team in saying how much we’re looking forward to this very special evening. I hope you can join us; I’ll save a seat for you. 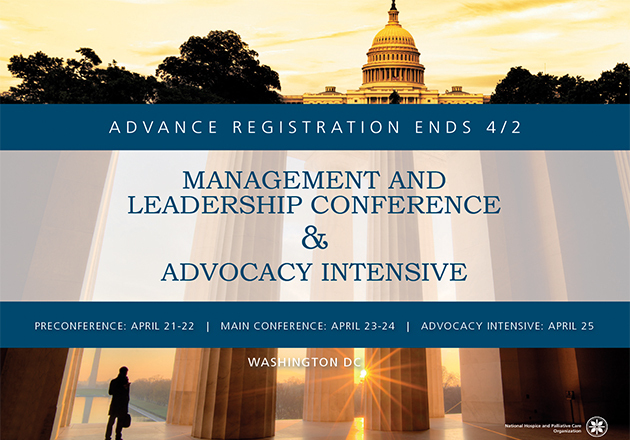 Ticket and sponsorship information is available on the NHF website or reach out to Emily Van Etten with questions at evanetten@nhpco.org.